We cruise the city in small groups by comfortable minivan with a professional English speaking driver, listening to the recordings in a previously chosen language. The audioguide available in 7 languages tells an engaging story and various curiosities about the points on the route. 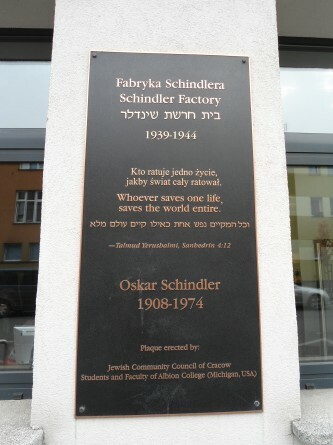 You will visit the Oskar Schindler museum with a guide in a group of about 15 people. This is an option tailored to the needs of customers looking for a more sophisticated proposal. In this case, customers have at their disposal a driver and a car, which allows them to stop along the way at a selected restaurant for example. This option allows you to add your own ideas to the trip without being dependent on an organized group where you need to take into account a planned tour schedule. Custom Made allows you to maintain influence over the duration of the trip. It is possible to stay longer in one place on the route to learn more about its history or even allow yourself to take more pictures. After the trip, our driver will take you to your chosen destination in Krakow, be it a restaurant where you can spend a pleasant evening or to another of the many attractions that Krakow has to offer. We created this option to satisfy the most demanding of tourists. A personalized tour option where we adapt to your needs. In addition to choosing the start and end times of the trip, a private comfort-class car with a professional driver, the undoubted advantage of this version is the possibility of a private guide throughout the tour. 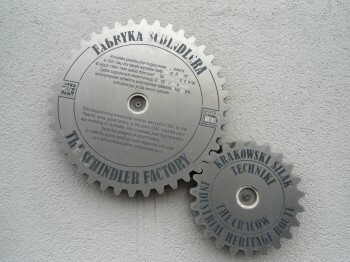 In the CUSTOM MADE version the guide is only available in O. Schindler's museum. In this case, please make a reservation at least two weeks in advance. 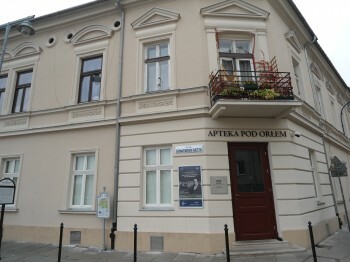 Only then we can guarantee full flexibility due to the ever rising interest in museums in Krakow. 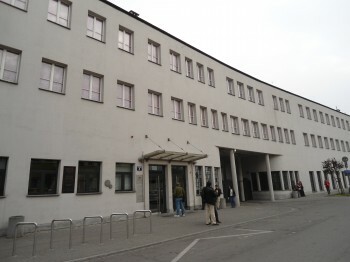 A short break and the possibility to use the toilet appears at each of the three museums along the route.